Such drafts (IRP) should be apolitical, techno-economic studies, with the former best left to Nedlac and parliament, Yelland stresses. 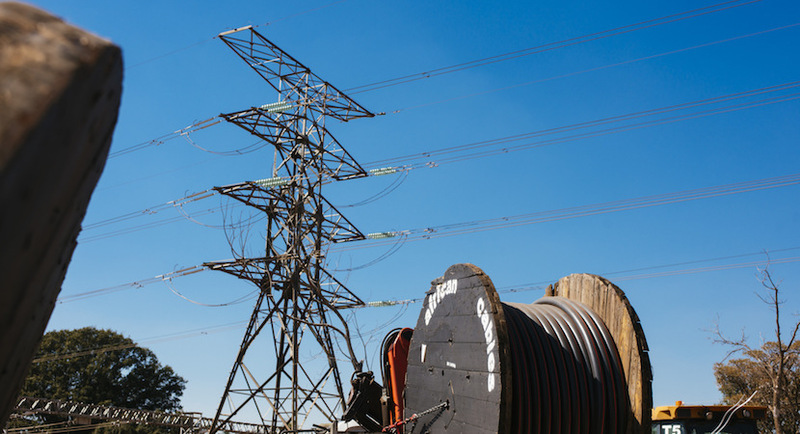 Unless Eskom gets the tariff hike they’re asking for, the power utility will have to ask government for another R83bn in three to five years’ time, says its new CFO. 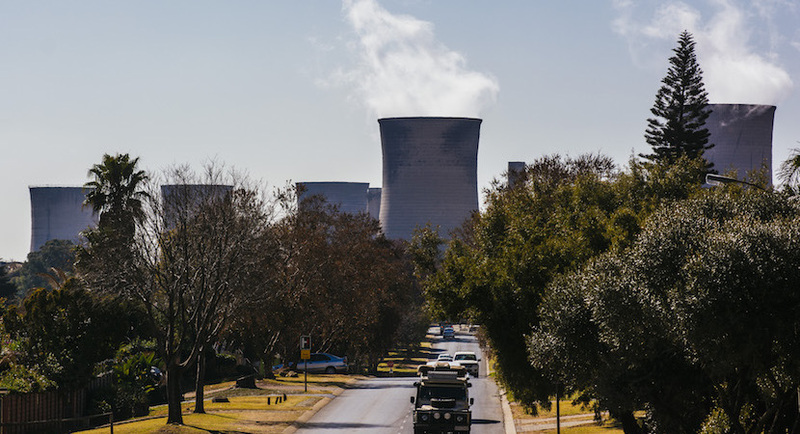 Chris Yelland, investigative editor of EE Publishers, unpacks how Eskom’s technical travails are impacting on its woeful bottom line. 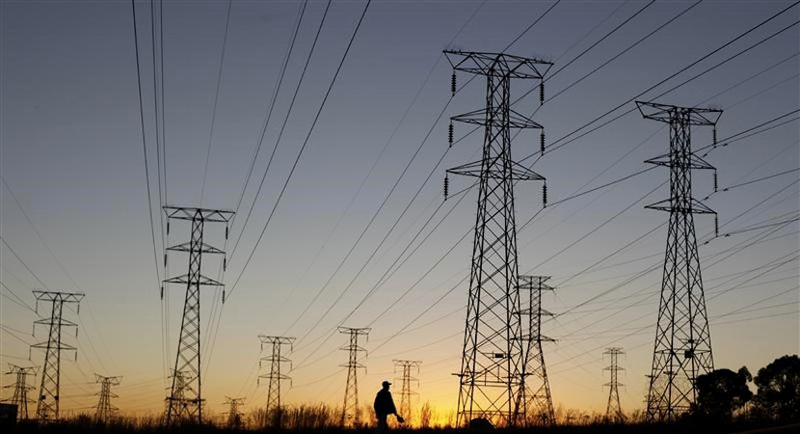 There has been much speculation in the media on the pending restructuring and unbundling of Eskom. In this interview, Chris Yelland explains why Eskom’s entire model is under the spotlight as concerns mount over the energy provider’s sustainability. 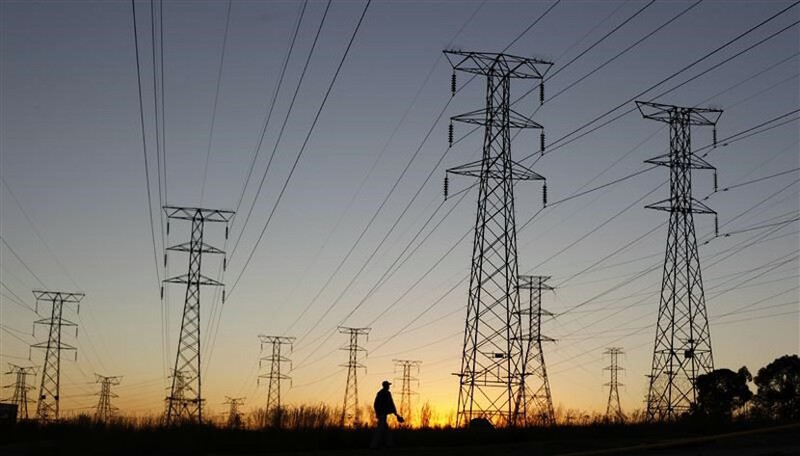 Independent reports are being received by EE Publishers that energy minister Jeff Radebe has requested the Necsa board to provide reasons why it should not be removed. A hard look at the data for Eskom’s five-year system adequacy for power generation makes for sobering reading, especially when collated by the respected Chris Yelland. 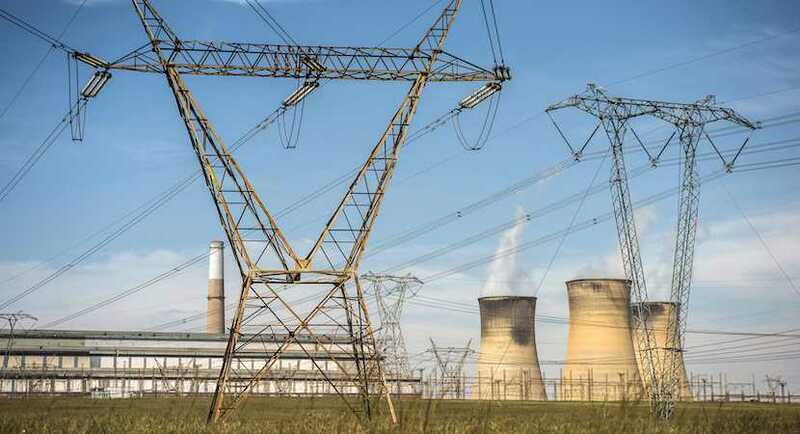 A storm of maladministration, poor planning and erstwhile Gupta snouting could leave vast regions of South Africa without electricity this summer. Based on this impeccably researched analysis alone, one has to ask why Chris Yelland is not heading the Integrated Resource Plan for South Africa’s electricity needs to the year 2050. 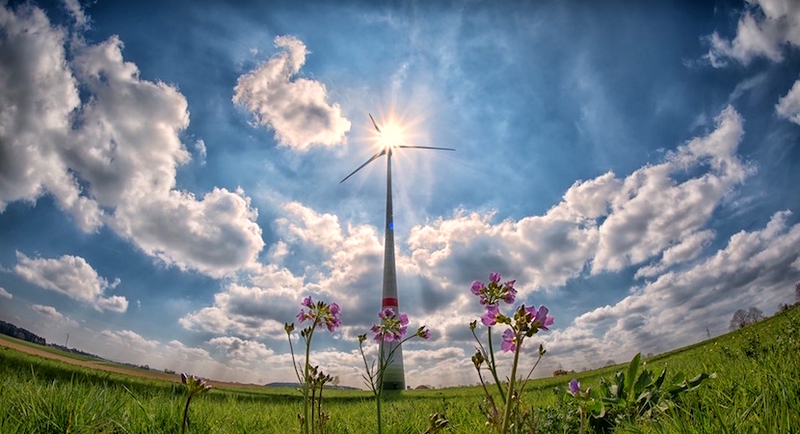 Here’s the first prize for when the Integrated Resource Plan for SA’s energy needs to 2050 is revealed by cabinet this August; predominantly wind, solar PV and flexible gas-to-power capacity, with little or no new nuclear power.